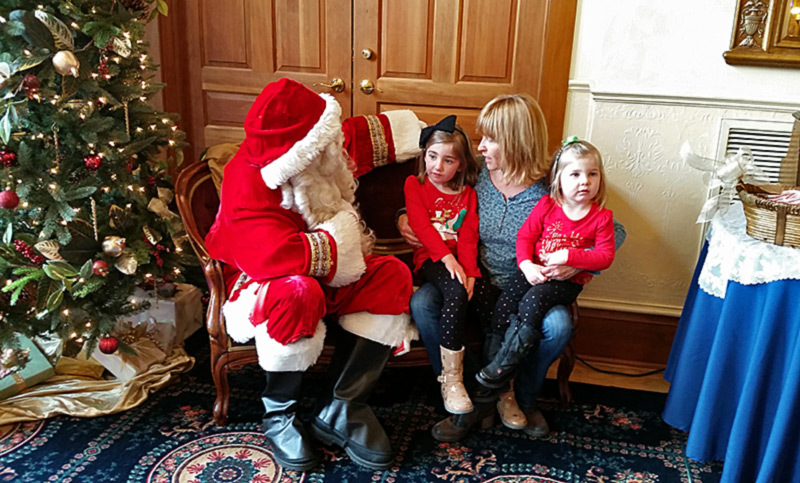 Santa welcomes kids of ALL ages! On Saturday, Dec. 1, The Matthews Opera House & Arts Center hosts one of our favorite events during the Spearfish annual Christmas Stroll. The event is free and open to the public. Kids and adults alike can share their Christmas wishes with Santa from 1:00-4:00 p.m in the Opera House Lobby (2nd floor). Santa will be on hand in the afternoon to meet and listen to children’s Christmas wishes. Hot cider and candy canes will be on hand. Visitors are encouraged to bring their cameras. The Art Gallery on the first floor will be celebrating the Spearfish Christmas Stroll from 11 a.m. to 5 p.m., Saturday, Dec. 1. 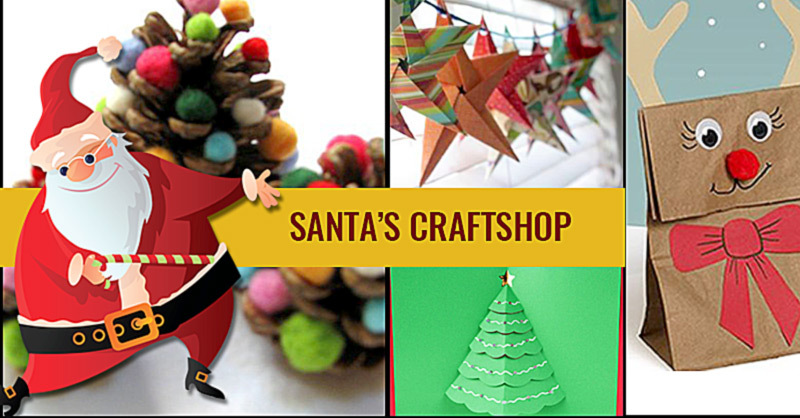 The gallery will be running children activities the day Santa arrives at The Matthews. Five workstations will be set up around the gallery along with necessary supplies for kids to make different crafts. Two shifts of two volunteers will be used to aid children as they make their items (11am-2pm, 2pm-5pm). The suggested age range is 3-14 for all activities, but older children and parents are welcome to join in. Children under the age of 6 require adult supervision when using scissors or wire cutters, and children under the age of 4 require adult supervision always as every activity involves glue and choking hazards. This entry was posted	on Tuesday, November 20th, 2018 at 11:45 am	and is filed under Art Gallery, News & Blog. You can follow any responses to this entry through the RSS 2.0 feed. Both comments and pings are currently closed.